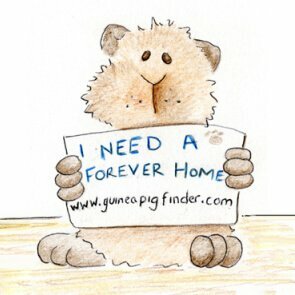 Rehoming THREE Guinea pigs + Cage included! In need of a loving family!! !